Are you in the market for a new car but torn between whether you should buy or lease? If so, let the experts at our Nissan dealership in Hartford, CT, finance department walk you through the pros and cons of each. The differences between buying vs leasing a new car are important to understand, and the right answer depends greatly on factors like your lifestyle, driving habits, budget and more. Sit down with the Nissan financing specialists at Harte Nissan and talk to us more about your unique situation so we can better help you decide on the right purchasing option. 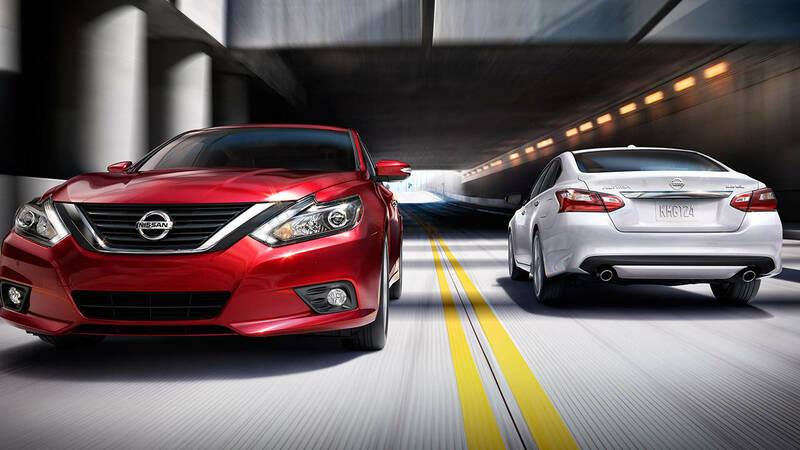 From buying a new Nissan sedan to leasing a new Nissan SUV or truck, we’re ready to help get you the keys! After you finish paying off your Nissan, it is 100% yours to own. When you buy a Nissan, you don’t have any mileage restrictions to worry about. This works great for those who love to travel or have a long commute. If you’d like to own your car for six or more years and don’t mind a little wear and tear, buying is the better option for you. When you own a car outright, you’re responsible for all repairs and costs of maintenance. When you lease a Nissan, your wallet will thank you. 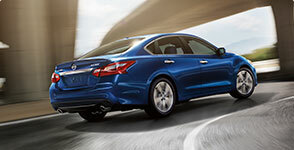 The initial upfront cost and monthly payments will be less with a lease. 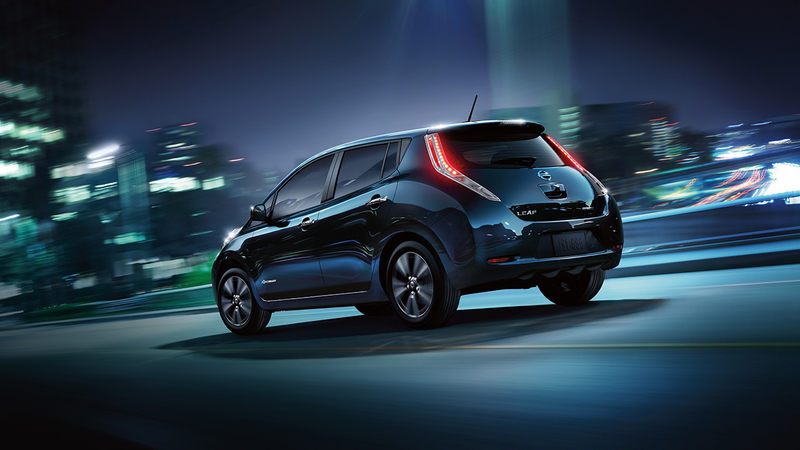 You can more easily upgrade to the latest models when you agree to lease a Nissan. 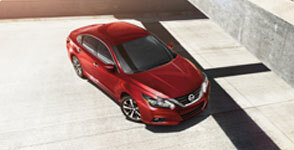 Once your lease is over, you can choose to buy it or upgrade to a newer Nissan. The warranty coverage is normally active for the entire lease. Leasing a Nissan means that there is zero market exposure. You will not have to worry about your vehicle’s depreciation over the years. 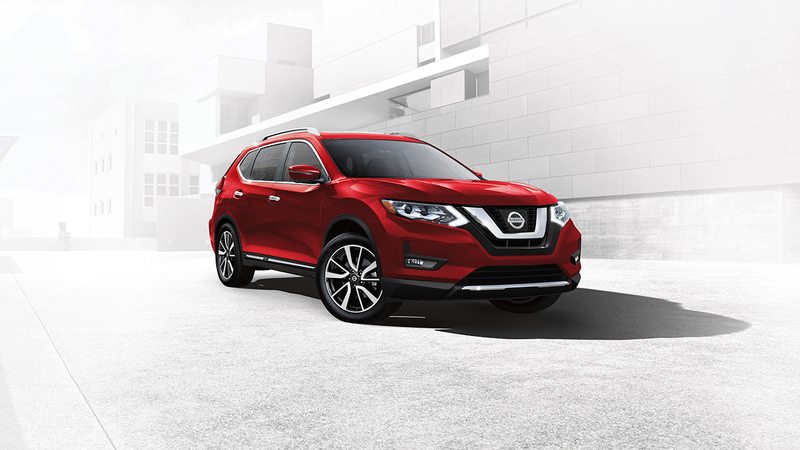 Explore the new Nissan inventory today at Harte Nissan so you can find the right new car, SUV or truck for you. Contact our Nissan finance team today to ask more questions or to schedule an appointment to discuss your financing and leasing options. We look forward to getting you the keys to your dream car!